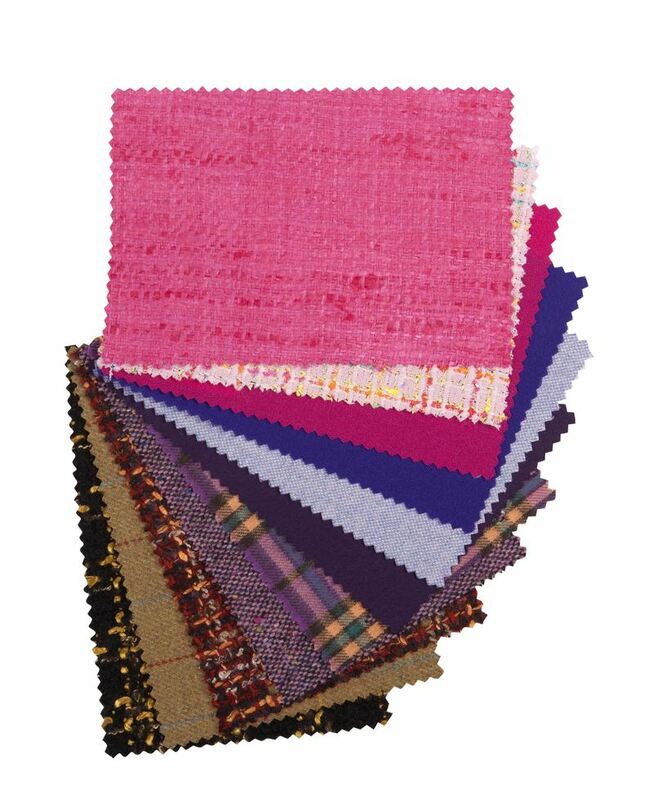 Laura Souster Couture has a wonderful choice of luxury fabrics that are mainly woven in the UK and Italy, from Scotland's finest tweeds, beautiful Yorkshire wools, luxury Italian cottons and cashmere's, and some of the most exquisite wools from Australia's merino lambs. 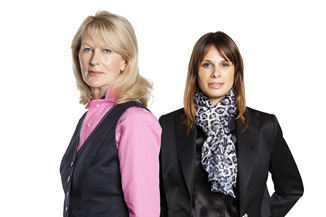 Laura Souster Couture work with cloth merchants like Dormeuil, Holland & Sherry, Bateman Ogden, Barberis and Cerruti. 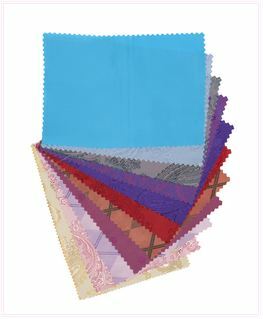 Examples of some of our fabrics, please click for a larger view. 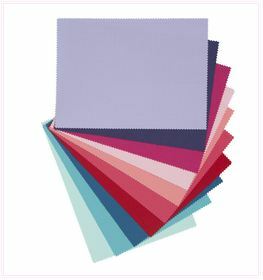 When choosing a fabric it is important to think about how often you will be wearing your garment and what occasion it is for, the fabrics vary in weight and it is the weight of the cloth that will determine which cloth is best for you. 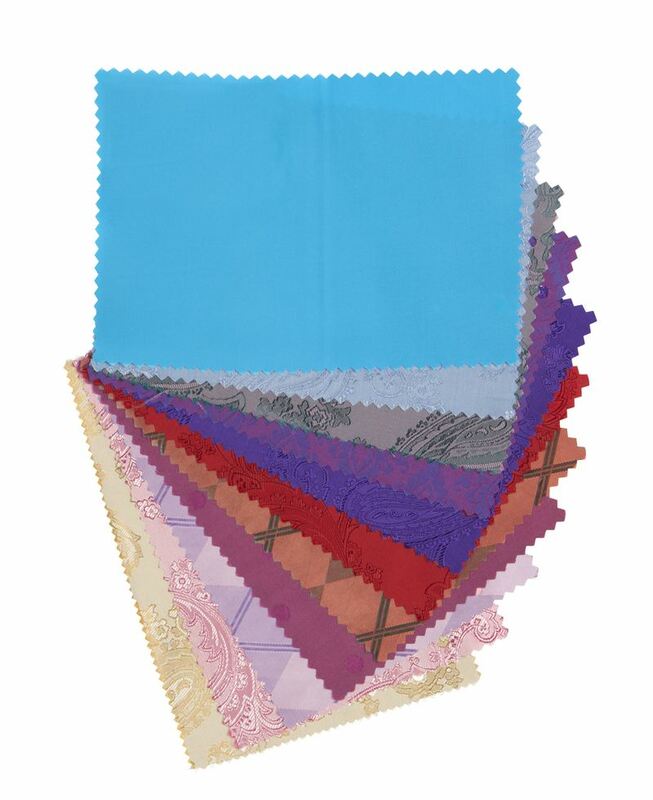 A business suit that will be worn frequently in the office or for business travel it is recommended to be made from a slightly heavier cloth that will be more robust and with stand everyday use. Where as a jacket and dress which will only be worn for special occasions can be made from much finer and more delicate fabric. 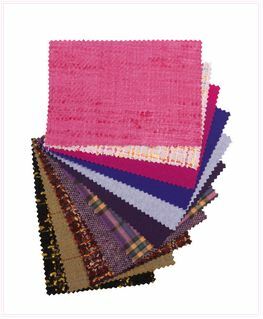 This does not however mean a heavier cloth is of a cheaper quality, some heavier fabrics are in fact more expensive. 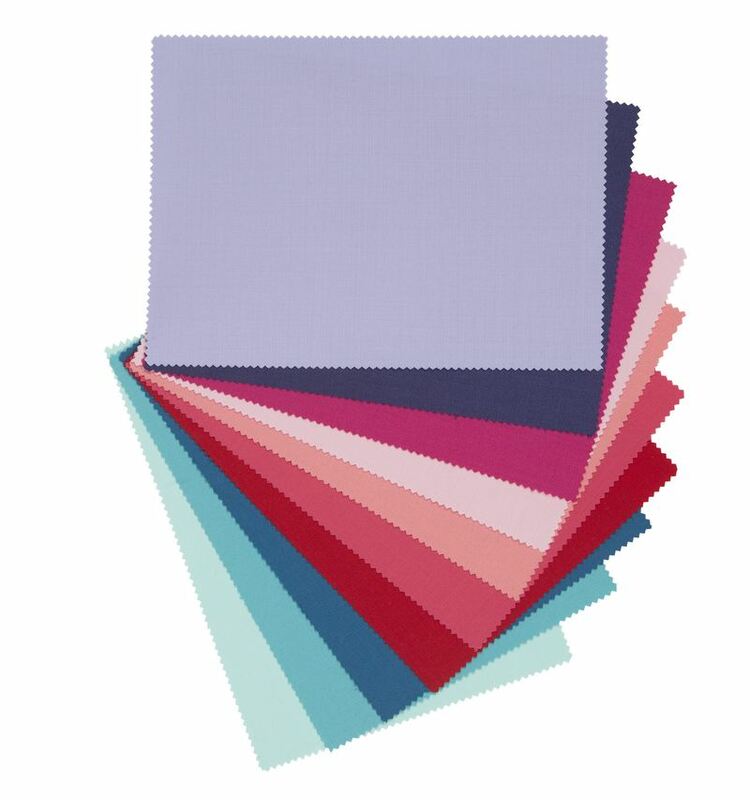 The fabrics are graded A through to F, F being the most expensive and it is the micron count of the wool that determines the price and grading. The micron count is how fine the wool is spun, the more microns the finer and softer the wool is and therefore the higher the grade the finer the wool has been spun.